What are you wishing for this Mother's Day? 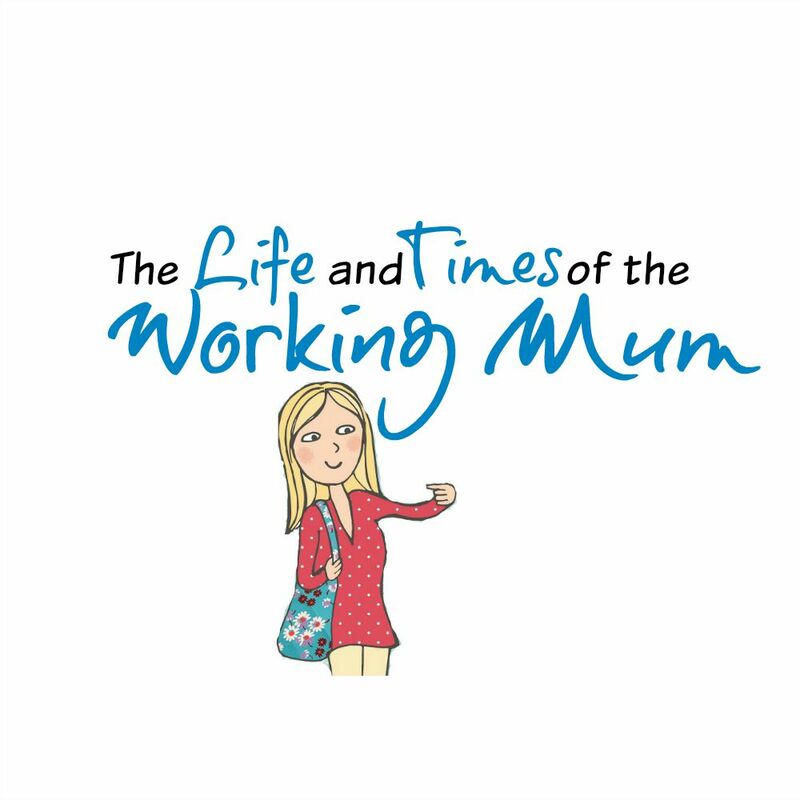 To me Mother's Day is just another ordinary day, a commercial holiday that seems to revolve around chocolate and flowers, not that any of that will be turning up on my front door this Mother's Day, and you know what? That is absolutely fine. I would much rather receive a hand made card by Leo, a card that I can see he has enjoyed making just as much as I enjoy looking at it. For me that is something that would make my day, any day of the week and not just on Mother's Day! As parent's we aren't looking for our children to go out and spend all of their pocket money on us. A thoughtful hand made gift would trump flowers and chocolates hands down. I am more than happy to spend the day enjoying my little man's company because those are the memories that I will remember when this commercial day has been and gone. 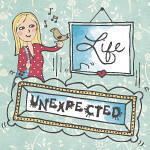 JOHNSON’S® Baby have asked real Mums to share their Memorable Mother's Day Wishes. 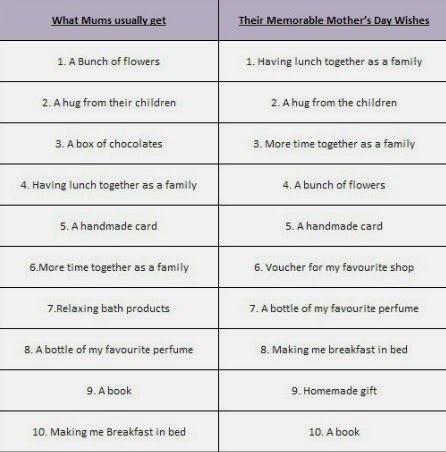 They have even commissioned a survey that highlights what Mum's really want to receive on Mother's Day, and the results are interesting! 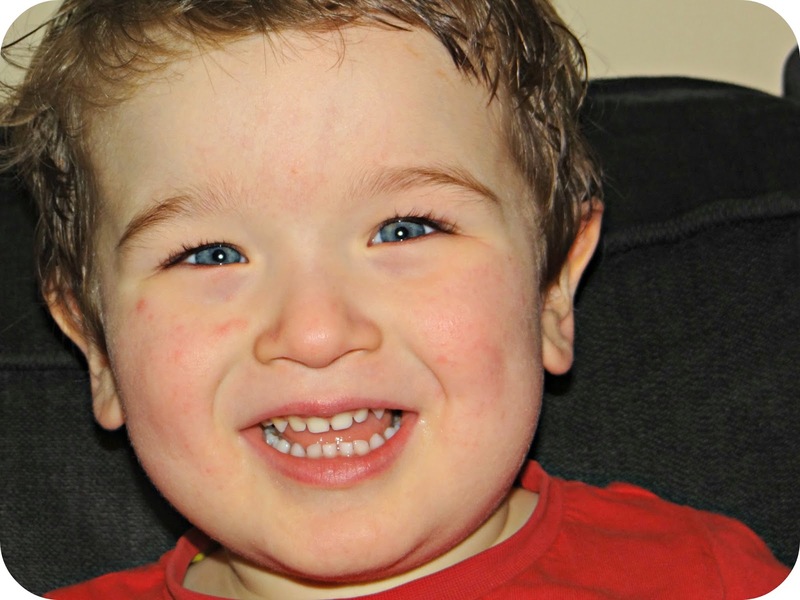 Mums who would also prefer family time over chocolates this year can download and share their own ‘Memorable Mother’s Day Wish’ by visiting the JOHNSON’S® Baby Facebook page www.facebook.com/JohnsonsBabyUkIre. 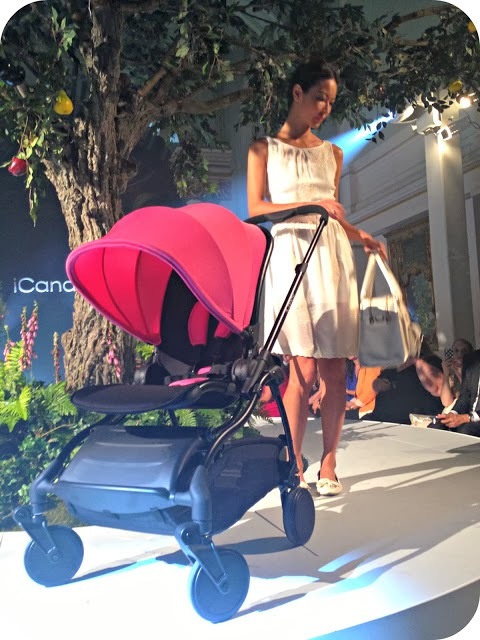 iCandy are a prestigious British brand, they are known particularly for their beautiful designs and their ever popular double pushchairs. 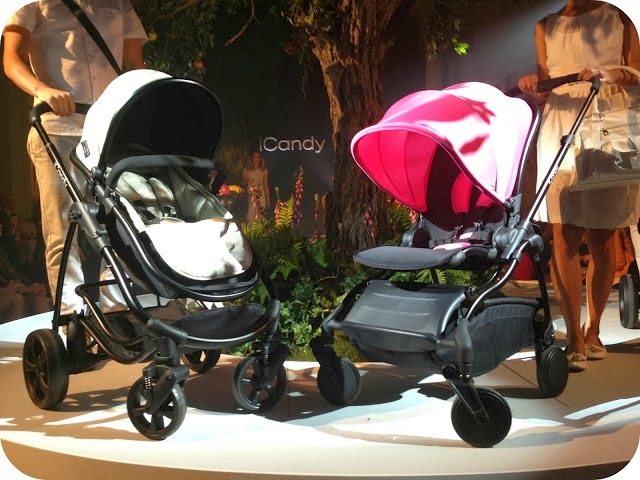 This Summer though iCandy will be releasing a brand new model into the pushchair market, a model that steps away from their usual designs, and that new model is the iCandy Raspberry. The Raspberry is iCandy’s new state-of-the-art lightweight compact fold stroller. Hopping on and off buses, from cafés to cabs, up curbs and through the London underground, with its agile chassis, ease of fold and innovative, spacious storage capsule, the quick and easy pushchair is the smart choice for urban adventures with your new born – or toddler. The latest addition to the iCandy range has been conceived from consumer feedback and given life by iCandy’s design team. Part of the design brief was to ensure comfort; the seat unit is soft with added cushioning for the child’s comfort and is made from a water resistant fabric for ease of cleaning. Lightweight, compact and manoeuvrable, the Raspberry keeps you on the move and is suitable for children weighing up to 15kg. The seat unit is highly adaptable, the option of a lie-flat position allows the stroller to be used from birth, as well as parent and world facing. The 3-position reclining seat adjusts to suit the mood of your infant or toddler. The stroller will fold with the seat unit in situ or it can be removed to make storage of the Raspberry even more compact. The innovative seat folds like a clam shell protecting the seat unit from muddy wheels when stored. When folded the Raspberry is compact and freestanding making it easy to fold, carry and store. Parents take pride in the luxurious look of an iCandy, but it’s in the handling where iCandy pushchairs excel. Styled to perfection, the Raspberry come with a state-of-the-art wheel design to complement the innovative tyres with 4-wheel independent suspension, ensures smooth strolling for both parent and child no matter the surface or bumps in the road. The chassis comes in two colours, a sleek matt black or natural brushed aluminium with the iCandy logo lasered into the frame for that perfect finish - Never again will the prestigious logo fade away or scratch off. 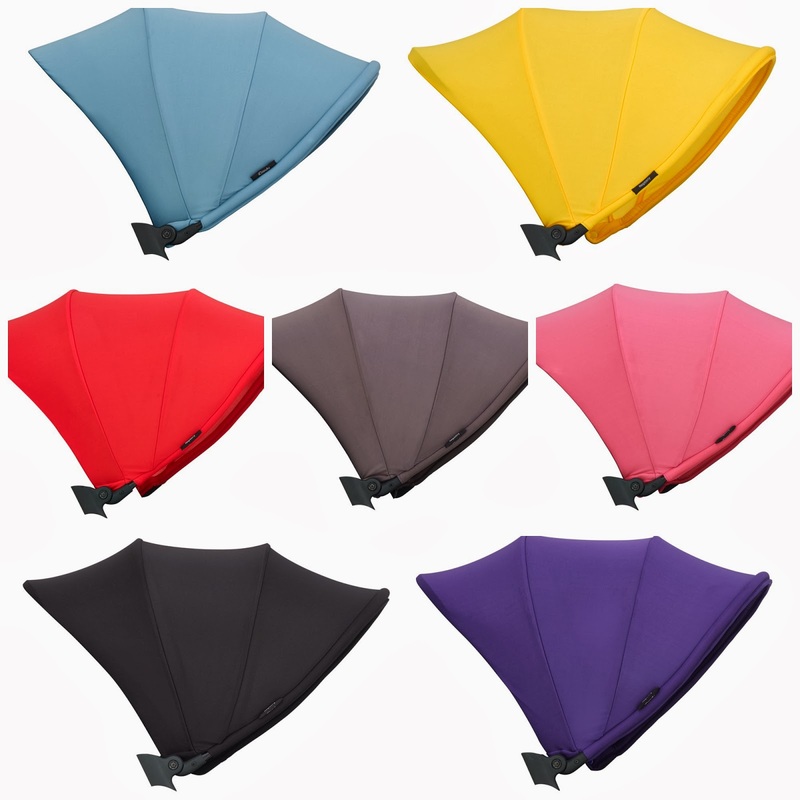 Their are many ways to customise your Raspberry as the hood is available in 7 fresh colour ways - Arctic Night, Atlantic, Lush, Beetle, Sunflower, Wisteria and Fuchsia. My favourite has to be the Sunflower, and it is sure to turn a few heads this summer! What's more, the quick and easy pushchair goes the extra mile: its unique iCandy accessories allow your Raspberry to grow with your little one. For newborns iCandy have created a fabulous Newborn Pod keeping your baby warm and comforted with a knitted outer fabric and luxury inner fleece lined double layer wrap. The design also makes it easy to take your baby in and out of the stroller, whether they are awake and wriggling or sound asleep. For the older child there is a larger footmuff with a non-slip base, Ripstop performance fabric on the outer lining and a cosy inner fleece lining to keep your little one warm and snug. iCandy know your child likes to have independence and movement so on the front there is a large fleece-lined pocket for the child to keep their hands warm or store their favourite toy. Both the Newborn Pod and Footmuff are also available in 7 stunning colours so you can choose to match the hood or you can mix and match to your own taste with over 100 fashionable combinations. - The Raspberry will launch in the UK and Ireland Spring 2014. 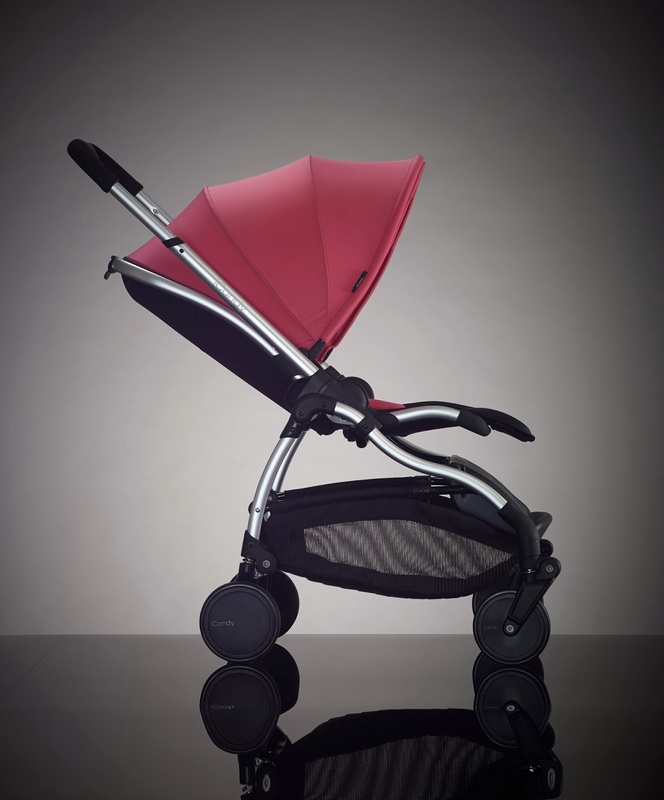 - The Raspberry will be available directly at all iCandy retailers nationwide including John Lewis. 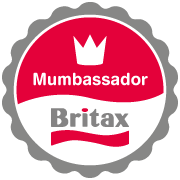 - The Raspberry will retail from £460.00.